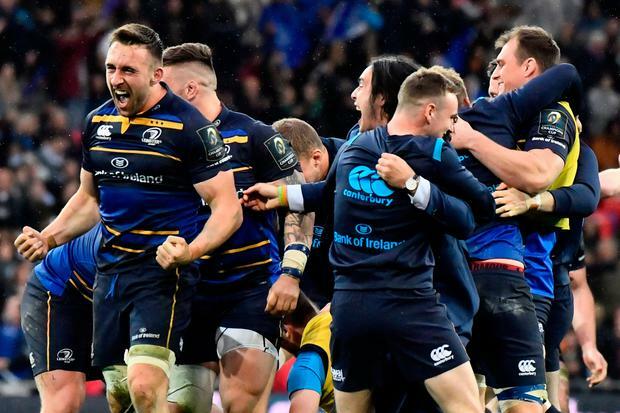 Captain Isa Nacewa kicked the winning penalty with less than two minutes to go as Leinster ground out a narrow victory over Racing 92. Rúaidhrí O'Connor Munster are backing Darren Sweetnam to step into the breach and perform once again after losing Keith Earls for tomorrow’s Heineken Champions Cup semi-final against Saracens. Duncan Bech Chris Farrell admits Munster's inability to progress beyond the semi-finals has become a concern that will influence their approach to Saturday's Champions Cup clash with Saracens.